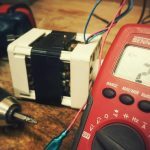 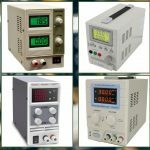 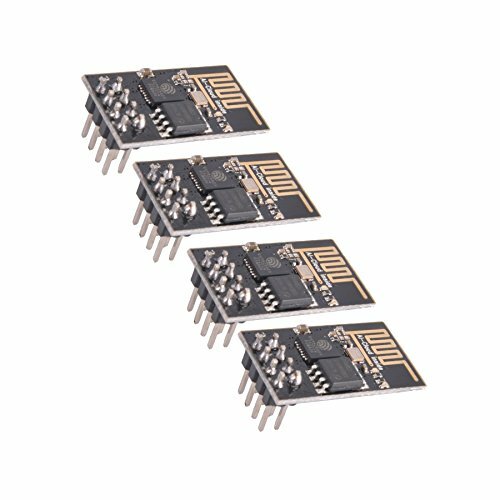 Scroll down the page to compare the ESP-01 Board price at different stores. 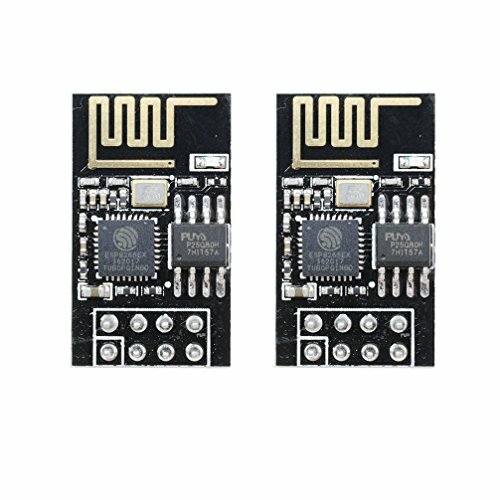 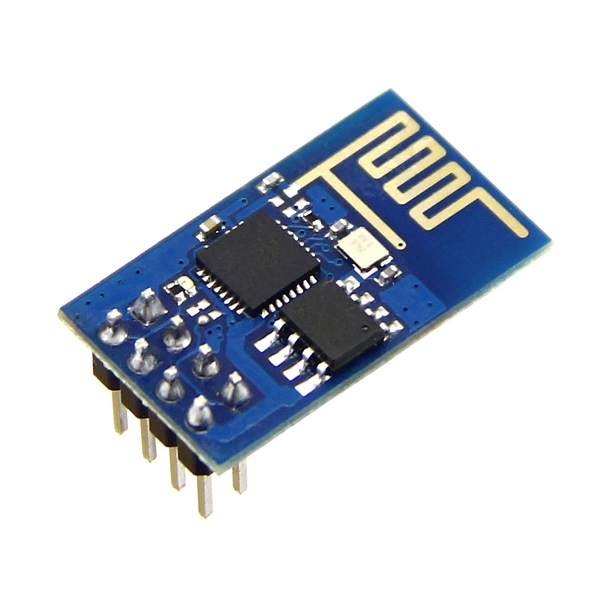 ESP8266 is a highly integrated chip designed for the needs of a new connected world. 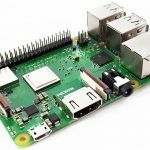 It offers a complete and self-contained Wi-Fi networking solution, allowing it to either host the application or to offload all Wi-Fi networking functions from another application processor. 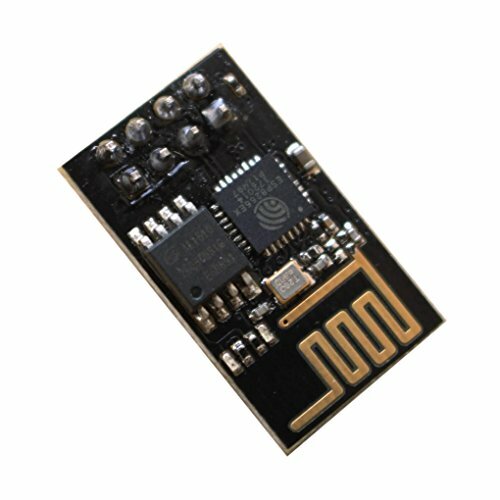 Learn more about the ESP-01 board with our Home Automation using ESP8266 course.